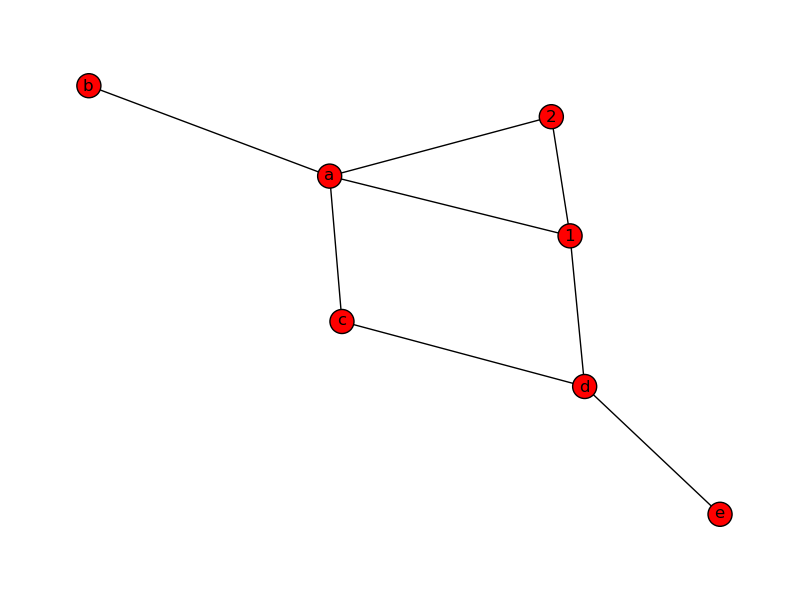 NetworkX is not the only module implementing graph theory into Python, but belongs to the best ones. Other approaches include python-graph and PyGraph. This chapter is still not finished. We are working on it. NetworkX is a Python language software package for the creation, manipulation, and study of the structure, dynamics, and functions of complex networks. 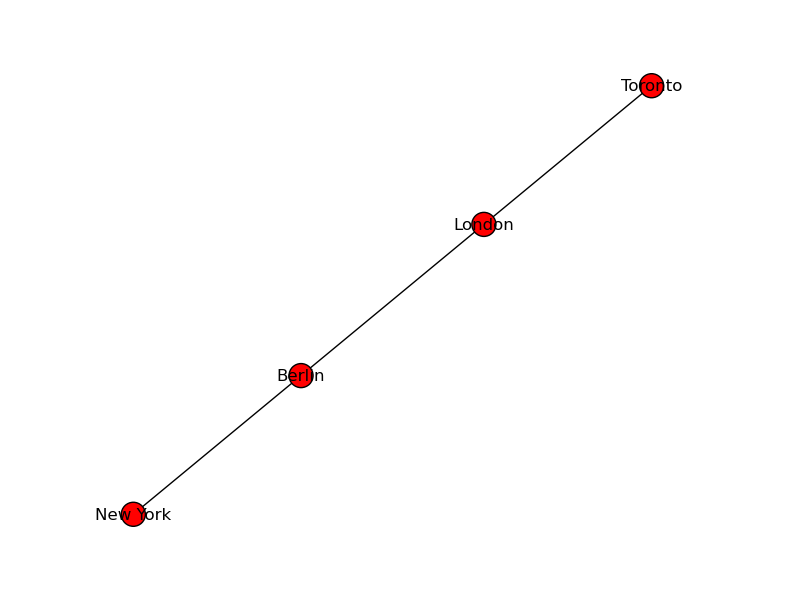 Pygraphviz is a Python interface to the Graphviz graph layout and visualization package. We can see that the result from the graph methods nodes() and edges() are lists. We can add a bunch of edges as a list of edges in the form of 2 tuples. Sometimes it is necessary to rename or relabel the nodes of an existing graph. For this purpose the function relabel_nodes is the ideal tool. The parameter G is a Graph, the mapping has to be a dictionary and the last parameter is optional. If copy is set to True, - which is the default - a copy will be returned, otherwise, i.e. 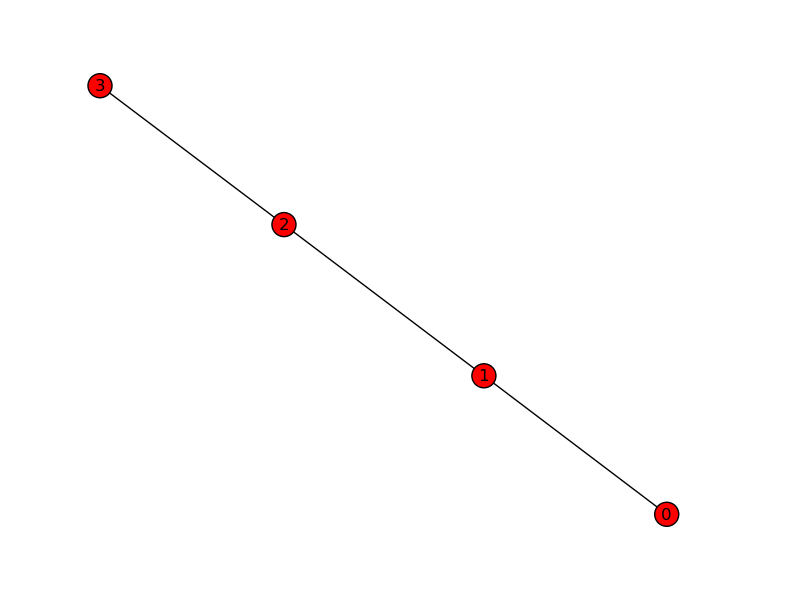 if it is set to False, the nodes of the graph will be relabelled in place.